Astrology can help you to make your arrange marriage successful and prosperous. Many kinds of doshas like shani dosha, manglik dosha and position of planets can interrupt the prosperity and love in marriage relationship. Marriage Consultant can provide you arrange and love marriage solutions by using Indian and Vedic astrology. In vedic astrology, astrologers identify the position of planets according to the love or arranged marriage prediction by date of birth. When astrologer find any bad position of planets then they stopped or postponed the timing of marriage for next mahurata. In this article we are going to tell you that how you can make your arrange marriage successful and prosperous. In hindu religion, before the marriage kundli matching is necessary. 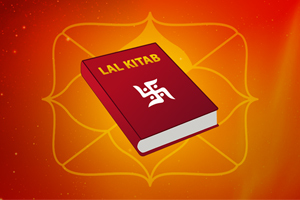 By using kundli matching method it tells us to match the nature and zodiac of two couples. This method will easily be ascertained that, this couple will get happy married life or not. According to marriage horoscope, kundli matching is very important to match the planets and features of both kinds of zodiac signs. If you want to live happy married life then marry to your partner in auspicious mahurata. This will ensure the success of your marriage. You may know a particular time of marriage through a best astrologer who fulfil your marriage processes successfully. If you get married in auspicious mahurata then it will increase the chances of success of your marriage. Lord of the 7th house is placed in the 3rd, 10th, 11th or ascendant house then an arranged marriage takes place. In your birth chart, if 2nd, 7th and 11th house lords are connected to each other then the marriage of a native will be successful. if these houses are connected with the moon or sun then the arranged marriage. If the 2nd, 7th and 11th house lords are connected to each other, the marriage will be successful. If the houses are connected with the Sun or the moon, the marriage is likely to be arranged by the parents is likely. Venus and moon are the planets who give success to the love relationship. 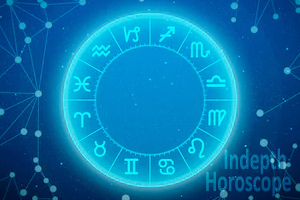 If 7th house lord is making a connection with these planets, there is a possibility for love marriage. If these two planets are damaged by superlative planets then it gives failures in a relationship. As we mentioned above that 7th house is the house of marital issues. If the lord of 7th house is placed in 8th, 10th, 11th or 12th house while the lord of the ascendant is in 3rd house, 6th house, 8th house, 10th house, 11th house or 12th house then this will increase the chances of arrange marriage. If the lord of the ascendant is placed in 9th house, lord of 9th house is in 10th house with 10th lord then arranged marriage takes place. Wife should observe fast on Thursday. It will increase the understanding between two partners. You can free birds from cage on Saturday. If wife does extra marital affair then husband should do fast on Friday. It makes your married life happy and your partner loyal and honest to you. For this you can consult astrologer for love problems. Regularly wear pink color clothes and avoid wearing black colour clothes. Husband should wear crystal pendant and yellow colour clothes. Do not eat less sour and spicy food. Do fast on Monday and offer 27 bel patra and water to lord shiva, every morning. Feed urad vade to poor people on Saturday. To avoid fight and conflicts between husband and wife, donate black sesame or black urad dal for three Saturdays. 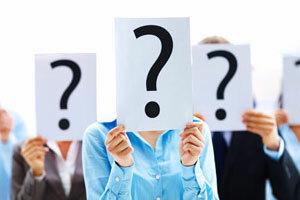 To avoid conflicts between husband and wife, you should consult love problem professional astrologer. If your husband angry on you so much then you should worship lord shiva on Monday. Donate white things on this day. You can consult to expert astrologer for love or arranged marriage prediction by date of birth. They will also help you with remedies of your problems. Start praying ketu whole heartedly and chant this mantra : om kem ketave namaha. Offer milk to bargad tree roots and apply tilak on each other's forehead on Tuesday and Saturday. Please lord Hanuman to remove the obstacles from your married life. He is known for the solution of every problem. Go to Hanuman temple for 5 Tuesdays. Offer laddoo in similar amount of your age to lord Hanuman. Recite Hanuman chalisa will also help you. So, what are you waiting for? 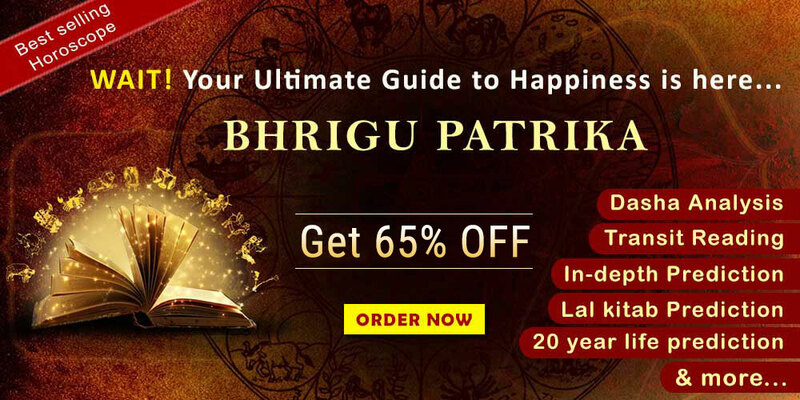 If your are suffering from love or marriage related problems then you can consult to our Expert astrologers, they will guide you and also give you some remedies to tackle with your problems and help you to make your married life happy and prosperous.